Brussels, 16 March 2016: The “Innovation Partnership for a Roadmap on Vaccines in Europe” (IPROVE) – financed under the EU 7th Framework Programme (FP7) – today launched a strategy setting out a vision for vaccine research and innovation in Europe over the next 20 years. The roadmap, which is the first of its kind, was launched during a special European Parliament event that took place on the 16th of March and was hosted by MEPs Francoise Grossetête, Cristian-Silviu Busoi and Markus Ferber. Key opinion leaders in the field of vaccine research and development attended the event including representatives from the European Commission, the European Parliament, European Union Member States and a broad representation of the vaccines community including academia, industry, civil society and regulatory bodies. 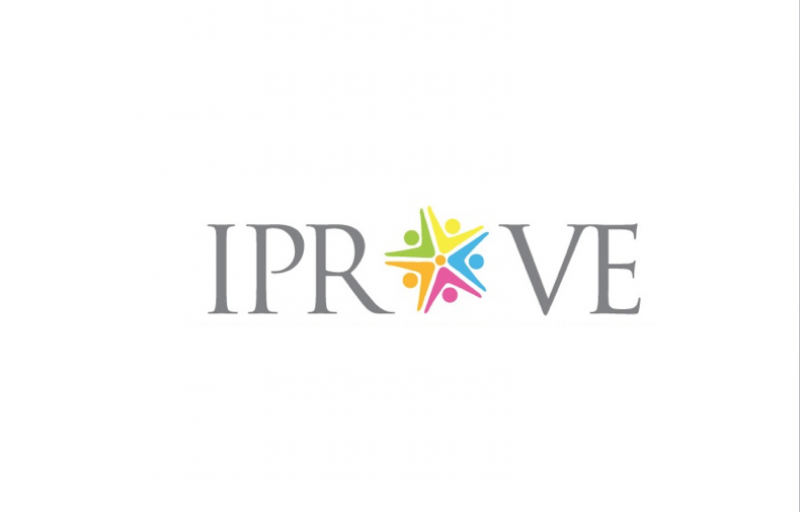 The IPROVE roadmap will inform strategic decisions on the priorities for future vaccine investment in innovation and technological development at European Union and individual Member State level. Through a bottom-up approach involving all key stakeholders in the European vaccine field, the strategy aims to overcome fragmentation and remove bottlenecks to translation of breakthrough research into innovative vaccines. Following a two year consultation period, the plan covers the critical areas of intervention relevant to the entire innovation value chain, defines priorities and makes recommendations to support and accelerate research in vaccines, to help steer European competitiveness in this field for the delivery and benefit of innovative prophylactic and therapeutic vaccines. Communications and Acceptance of Vaccination. “I have been delighted to be involved in this great work, and a main author of the IProve roadmap. Today, Therapeutic Vaccines and SMEs are fully integrated in the EU vaccine innovation strategy. I consider the event in European Parliament as a kick-off meeting for future concrete actions. We now have to prioritize and to implement the roadmap. I am extremely confident that EU-based vaccine SMEs will be at center stage of the EU innovation strategy in the coming years”, said Ahmed Bouzidi, CEO of Vaxeal. 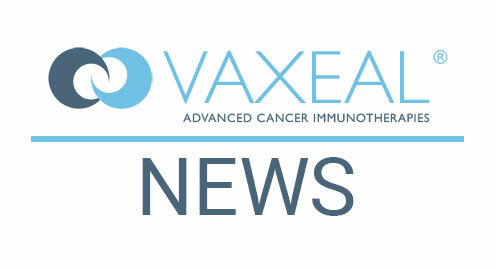 “We must strenghten the EU integrated vaccine research, involving all EU vaccine stakeholders, to maintain Europe’s leading position, and to assure patients’s access to novel generations of preventive and therapeutic vaccines”, added the CEO of Vaxeal.